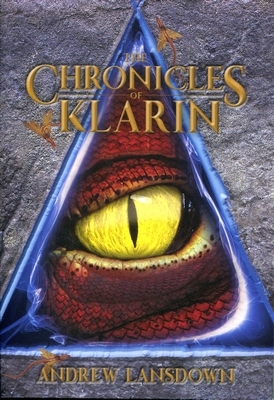 For the first time, Andrew Lansdown’s much-loved fantasy novels, With My Knife, Dragonfox and The Red Dragon, are bound into one omnibus edition, The Chronicles of Klarin. When the unlikely hero, Colyn, finds a knife with mysterious powers, he opens a door into Klarin—a fascinating otherworld. Here he is attacked by dragons and defended by warriors. As his adventures into the otherworld continue, Colyn meets his match in Yasni, a girl who helps him in his dangerous quest to stop the dragons from gaining a new power to threaten his world. In the breathtaking finale, Colyn finds himself struggling against not only the dragons of Klarin but also the dragons of the heart. The Chronicles of Klarin is a tale of the bonds that bring us together when terrors threaten to tear us apart. 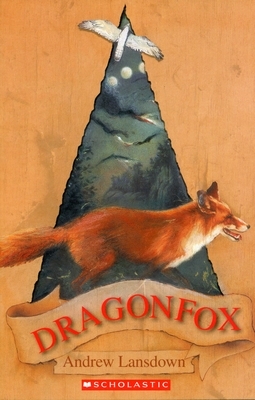 Readers of fantasy will be delighted by the books: With My Knife, Dragonfox and The Red Dragon. 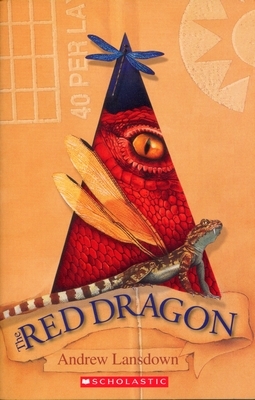 The Red Dragon was named a Notable Australian Children’s Book in 2007 by the Children’s Book Council of Australia. It was also shortlisted in 2008 for the West Australian Young Readers Book Award and won the Hoffman Award. Each of the three novels has been reprinted a number of times:. First published by Omnibus Books in 1992. Reprinted in 1992, 1994 and 1996. First published in new edition by Omnibus Books/ Scholastic Australia in 2006. Reprinted in 2006, 2007, 2008 and 2009. First published in this trilogy edition by Wombat Books in 2018. 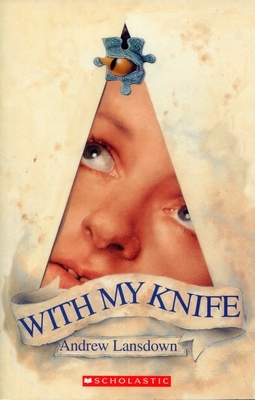 First published by Scholastic Australia in 1997. Reprinted in 2007 and 2009. First published by Omnibus Books/ Scholastic Australia in 2006.